Come celebrate the recently-launched LA Forum Reader with us Saturday October 13th at Hennessy & Ingalls bookstore. 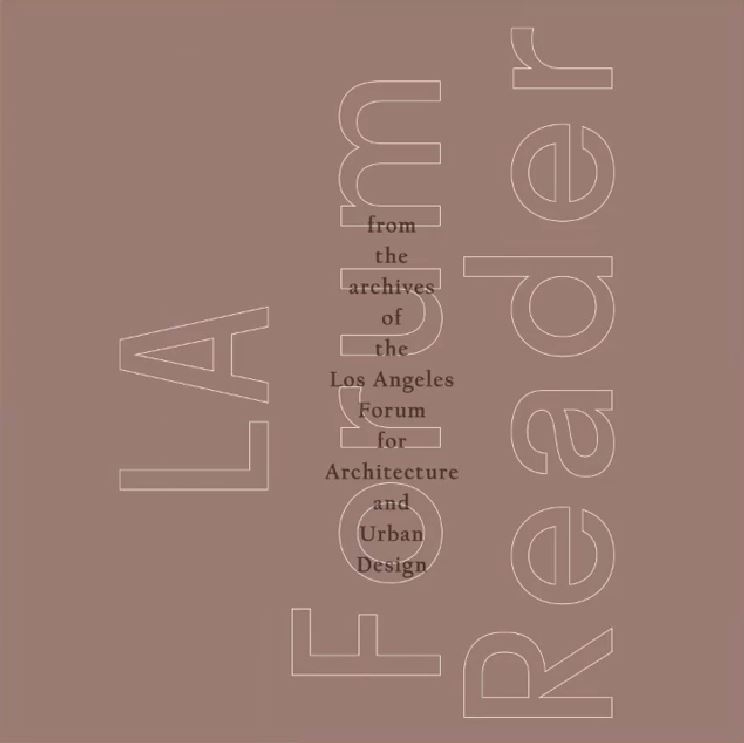 15-years in the making, the LA Forum Reader brings together three decades of discursive writings and publications on architecture, urbanism, and Los Angeles culled from the archives of the Los Angeles Forum for Architecture and Urban Design. Published under thematic sections: Experiments, Detours, Hunches, and Santa Anas, with interludes dedicated to Art and Architecture, Downtown, and the long-running LA Forum Newsletter, the collected essays and interviews track an uneven and lesser-known history of experimental architecture, postmodern geographies, and alternative urbanism in L.A. as told by the city’s key designers and thinkers. Join us for readings, re-enactments, and conversation with Jessica Fleischmann (LA Forum Reader designer, and founder of Stillroom Studio) and Rachel Allen (LA Forum Reader contributor and principal of Rachel Allen Architecture) plus more to be announced!